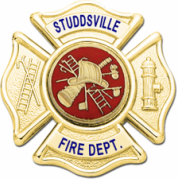 Welcome to the official Studdsville Fire Department website. Serving the city of Studdsville and the surrounding villages since 1886. Having 9 stations in our district Fire and Rescue coverage is guaranteed 24/7, 365 days a year. With 210 paid firefighters and 60 volunteer firefighters that form the backbone of the SVFD, together with 35 support personell. 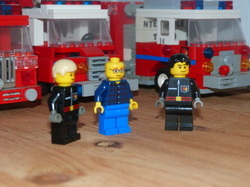 IMPORTANT: This is a Lego based Fire Department and all assets are fictional. 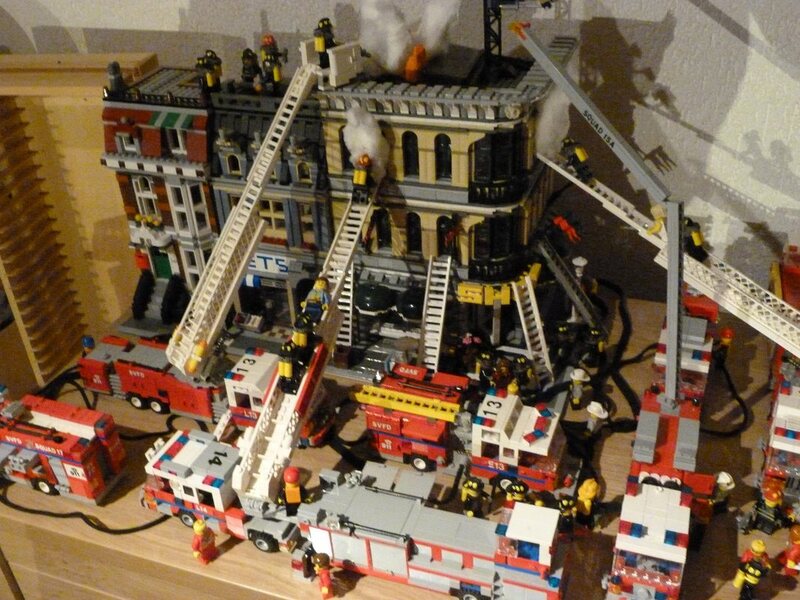 Picture of the great Emporium fire of 2013.